The EU is preparing to make a final decision and ban the Belarusian president and the country’s top officials from entering its member states. The foreign ministers of the EU countries are expected to endorse the sanctions during a meeting on Monday. European diplomats say Aleksandr Lukashenko and about 160 officials will be denied entry to the EU, and any bank accounts they may have in Europe will be frozen. 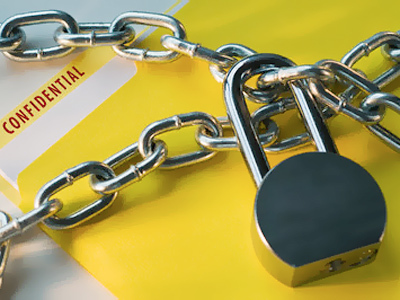 The sanctions will apply to all officials connected with repressions against opposition activists following the December 19 presidential elections in Belarus. During a rally on the night after the elections, police detained about 600 people, including seven former presidential candidates. 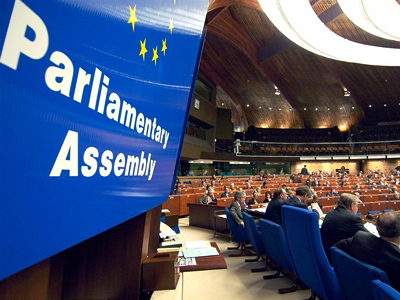 The Parliamentary Assembly of the Council of Europe (PACE) on Thursday called on its 47 member states to reject the results of the December 19 presidential elections in Belarus. PACE demanded in its resolution that Belarusian authorities release all those detained. The earlier decision to suspend any contacts with top Belarusian officials was also confirmed. Last week, the European Parliament adopted a resolution calling for immediate sanctions against the Belarusian leadership. They will also concern members of the judiciary and security agencies responsible for allegedly rigging the elections and persecuting the opposition. 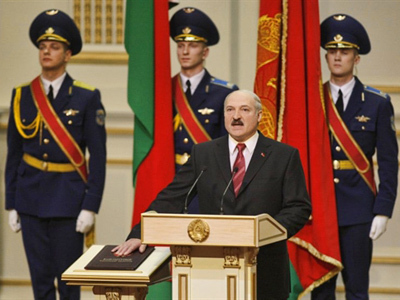 Lukashenko has said he is not afraid of sanctions because he has been living under visa restrictions for decades. The president explained that European politicians had wanted “henchmen supported by Western special services,” not him, to win the elections. 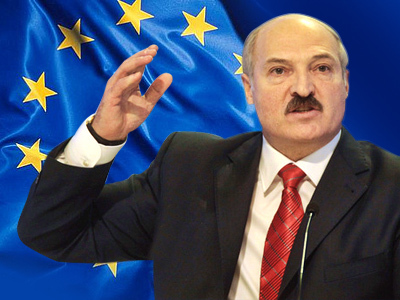 If Lukashenko releases those detained, the Europeans may lift their sanctions. The president and 40 other officials were previously banned from entering the European Union in 2006, but two years later the decision was suspended. 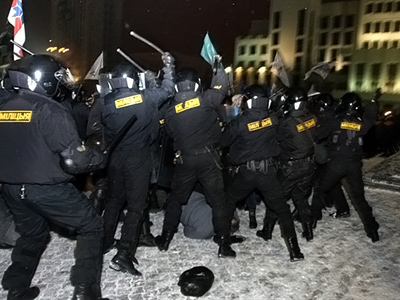 The current situation shows that the thaw in Belarus-EU relations turned out to be short-lived.